A bedroom is a unique room in a house. The room design is for relaxation and enjoyment. 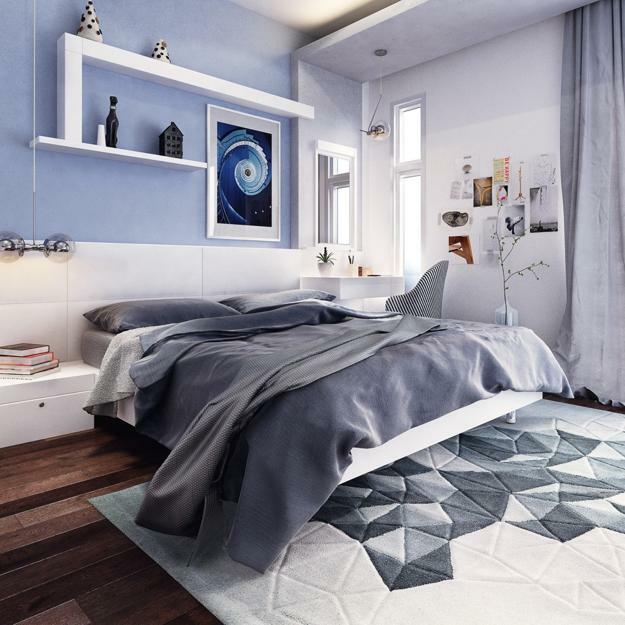 Modern bedroom design trends 2019 reflect the function of the space and offer beautiful decorating ideas to create pleasant and comfortable rooms. 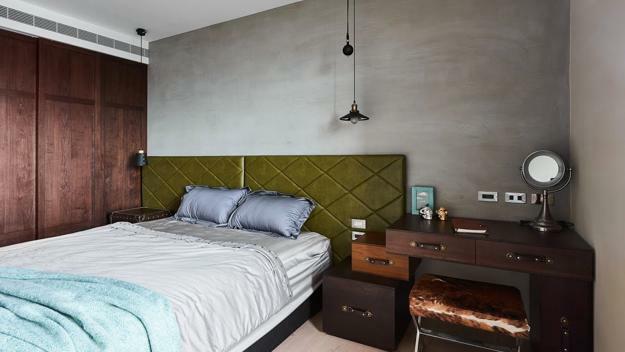 An aesthetic appeal enhances modern bedroom designs and evokes the desire to enjoy observing the living space and appreciate the spaciousness, tranquility, and stylish atmosphere. 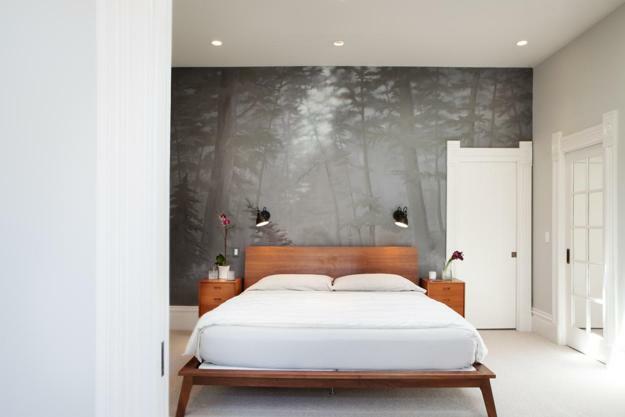 The latest trends in decorating and bedroom design include functional separation of the room from other living spaces, ultimate comfort, functionality, natural materials, and spaciousness. 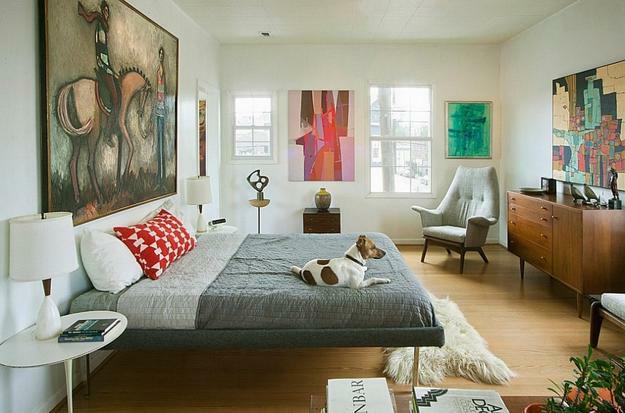 Large or small bedrooms in modern styles look attractive and feel airy. Personal comfort and functionality influence a simplified interior design by adding unique features and using favorite room colors. 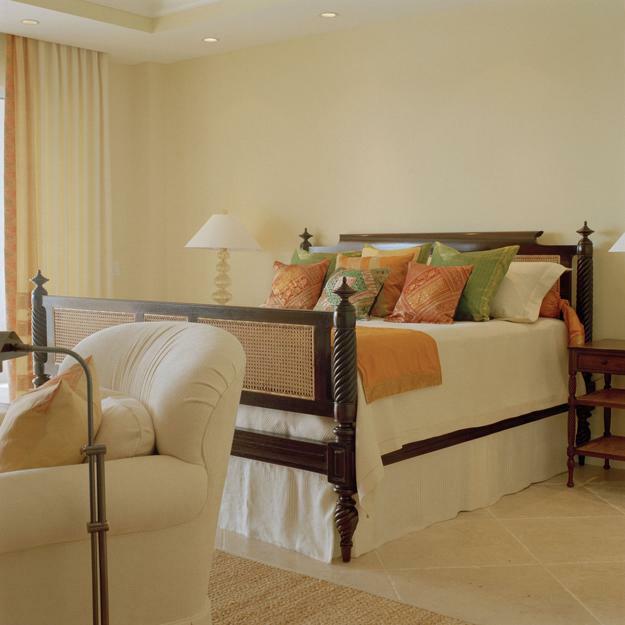 Ergonomic, comfortable, pleasant spaces with modern accents make beautiful bedrooms. Natural materials, minimalist style or Scandinavian designs, ethnical interiors, classic and eclectic styles are modern bedroom design trends. 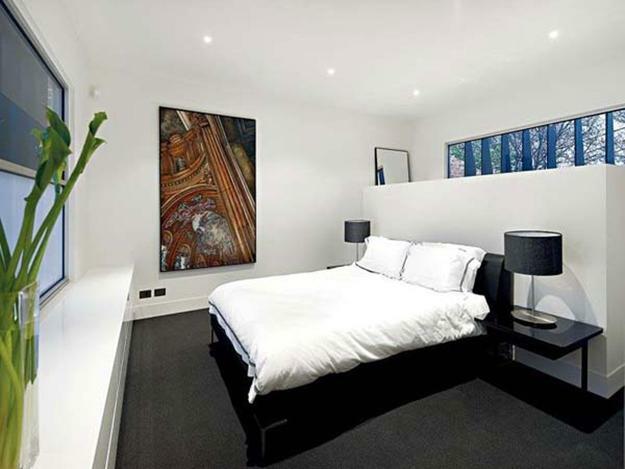 Also, loft designs offer fabulous opportunities to add a stylish bedroom to modern homes. 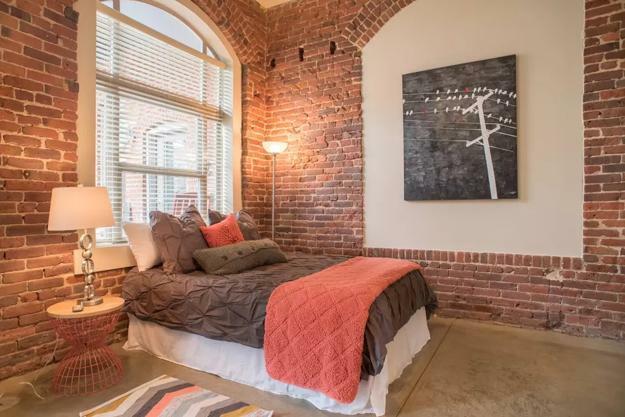 Exposed brick walls, natural wood, plywood or concrete textures are the latest ideas for modern bedroom design, Eco-friendly decorative accents, a floor rug made of eco-friendly or natural fibers, layers of lighting make the design contemporary and pleasant. Black and white interior colors offer a full palette of neutral color tones for room decorating. Natural wood brings warmth into bedroom designs and surprises with chic accents that transform the way the rooms look and feel. 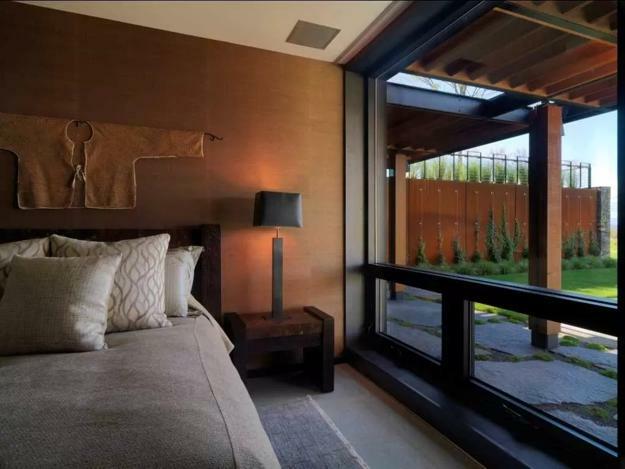 Natural wood is one of the timelessly elegant trends in bedroom design. Wood floors and ceiling, accent wall design and wall panelings, – all materials and shades of wood are the stylish, comfortable, and modern. Bamboo is perfect for Asian interior decorating. Redwood is a luxurious option for classic room design. Salvaged wood pieces add drama blending history with new times. Natural wood in light colors is ideal for the eco style. 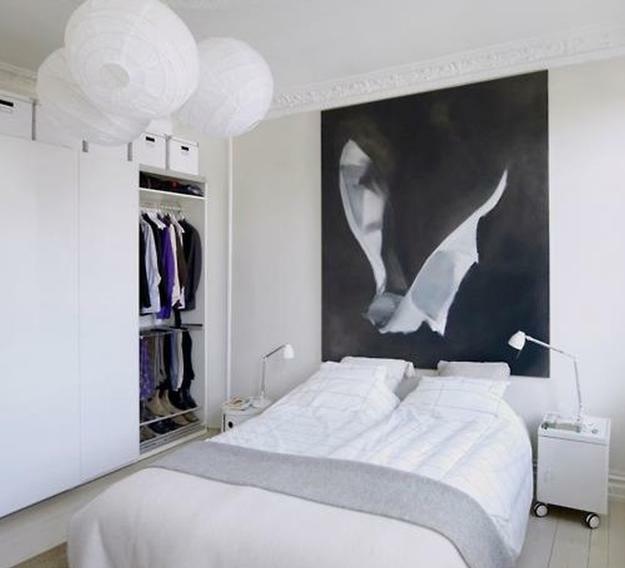 Painted white wood mixed with colorful accents creates distinct Scandinavian designs. Golden shades and medium-to-dark brown color shades are perfect for cozy country home decorating. 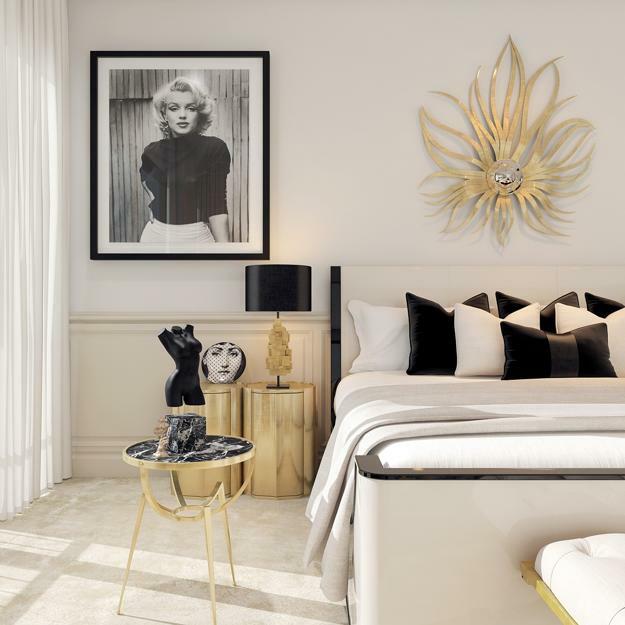 Beige, sand and golden color shades work well with the black and white decor. 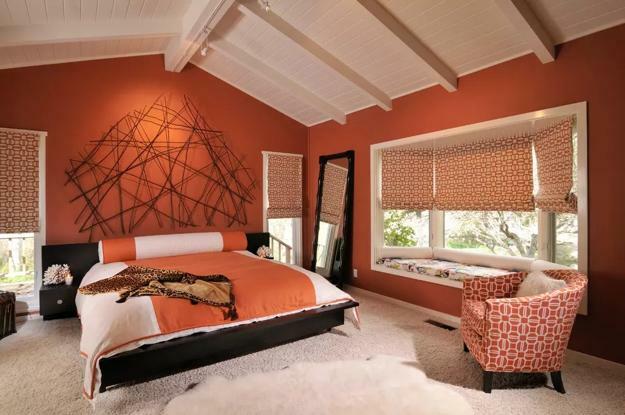 Vibrant accents in warm orange, soft red, and romantic pink color shades are excellent for personalizing bedroom decorating in 2019. Light blue and noble-blue color tones are calming and beautiful. Blue and turquoise are excellent for accentuating the tranquility of modern bedroom designs. White decorating ideas are in favor. Small bedroom designs in the whites look not just airy, but bright, stylish, and comfortable, adding beautiful and modern interiors to elegant homes.